Hi everybody and welcome to a new Top Ten Tuesday! Today’s all about my favorite authors I discovered in 2017. I’m kind of a creature of habit and don’t often pick up books by authors I don’t really know but I’ve been working on that. Even so, I didn’t think I’d get to ten, but I did easily so yay me! 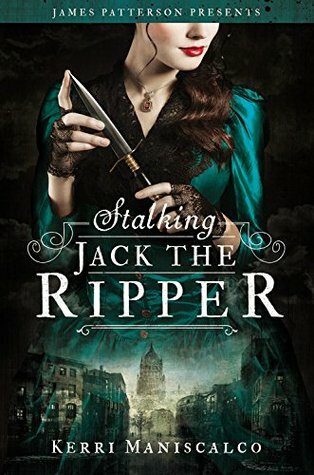 Stalking Jack The Ripper was the perfect blend of mystery, creepiness, romance and humor for me. I can’t wait to get my hands on Hunting Prince Dracula. I ca’t rave about this book enough. I mean, it has great romantic ace representation. I’m in love. 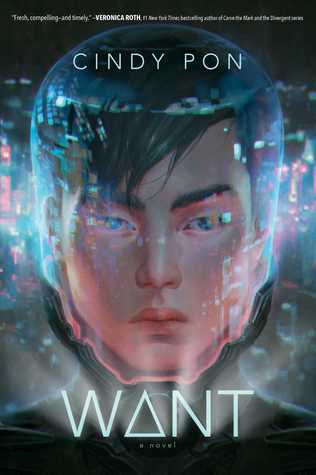 A sci-fi heist set in futuristic Taipei sounds exactly like something I’d love and guess what? I did! Monty is hilarious. Percy is a sweet angel. And Felicity is one kickass genius. I need more of these three. 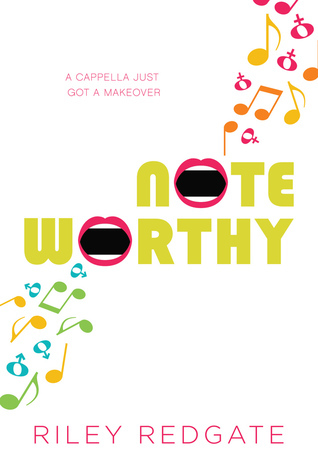 A girl cross-dressing as a boy to join a boys-only acapella group? Yes, it is as awesome as it sounds. The cutest little ode to fandom geeks and filled with so many positive messages. Any mythology fan needs to have read this book. Even if you already know how it all ends and think you are ready, let me tell you… you are not. Beautiful, gorgeous art and complex family dynamics make this one of my top reads of 2017. I mean, it has a penpal romance. Add waffles and a love for words and I AM SOLD. Already want to re-read this. SAVING MY FAVORITE FOR LAST..
And… you knew this was coming right? If there’s one TOP OF THE TOP author I discovered in 2017 it’s Annette Marie. I raved about her books in pretty much EVERY SINGLE POST in 2017. The Red Winter series is one of my ALL-TIME FAVORITES and her Steel & Stone series CURED THE LONGEST READING SLUMP I ever had. 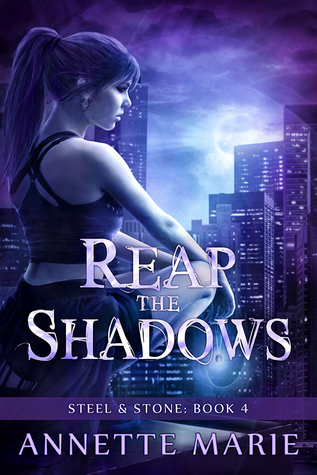 I adore her and her books and I’m starting 2018 with her Spell Weaver series so I can start the year in the best possible way I can imagine. WHAT ARE SOME AUTHORS YOU DISCOVERED IN 2017? 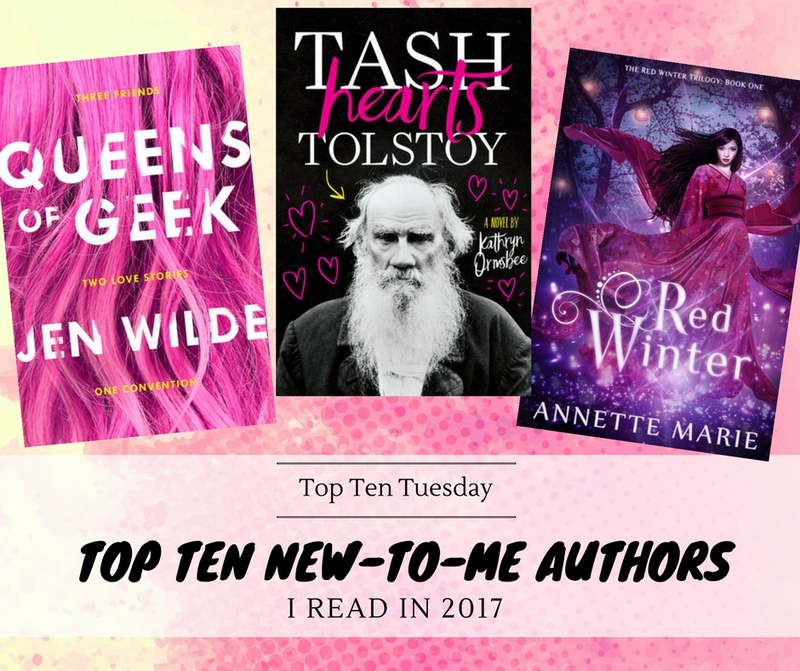 Rissi recently posted…Top Ten Tuesday | The Seven New Authors I Read in 2017! 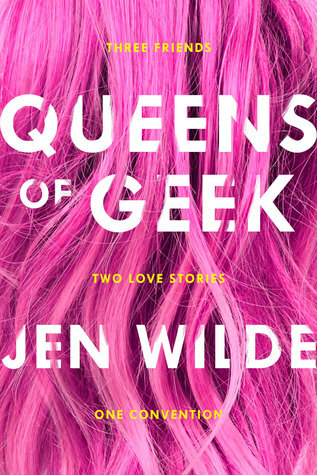 I really liked Queens of Geek and would definitely read more Jen Wilde! I’m so intrigued about Queens Of Geek, I’m hoping to check it out soon. Looks like you had a fab reading year! Hope you’ll enjoy Queens of Geek when you get to it! 🙂 Thanks! Oh, I love Kerri Maniscalco and her series. I cannot wait for the third book. 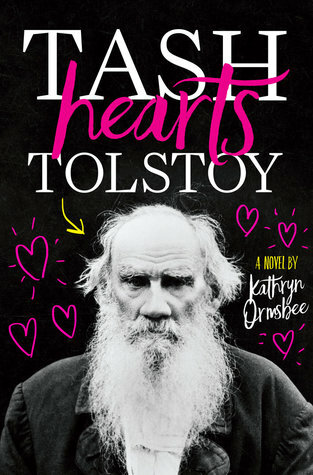 A lot on here that I WANT to to read like Gentlemen’s Guide (though I own it, so soon), Tash Hearts Tolstoy, Queens of Geek, and The Song of Achilles. 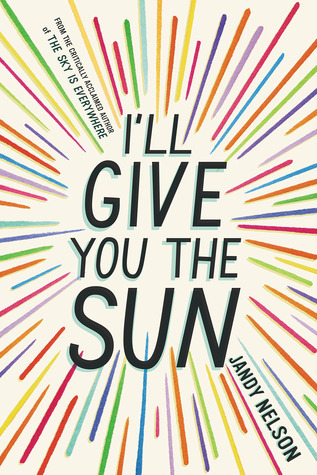 And I read I’ll Give You the Sun a couple years ago and really loved it too! 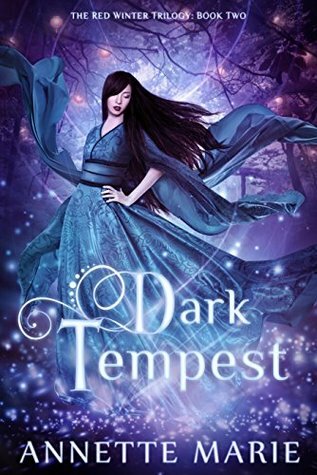 I’ve been hearing great things about Mackenzie Lee’s book, I need to get on with reading it! :p What a great list! New follower via BL 🙂 You have a kickass blog by the way!! Thanks so, so much! I’ll go check out your blog right away 😉 And all the best for 2018 as well! I was crazy about I’ll Give You the Sun and Tell Me Three Things. If your favorite author is better than the authors who wrote these books, she must be great. I’ve been seeing Mackenzi Lee on so many lists today – now I know I need to move Gentleman’s Guide up my TBR! Ah i love that The Gentlemen’s Guide to Vice and Virtue is getting all the love 🙂 Hope you’ll enjoy it just as much when you get to it! Queens of Geek is on my list for this year! Also, picked up Gentleman’s Guide to Vice and Virtue after Christmas when it was $1.99 for Kindle. Haha. Maybe I’ll get it read now? 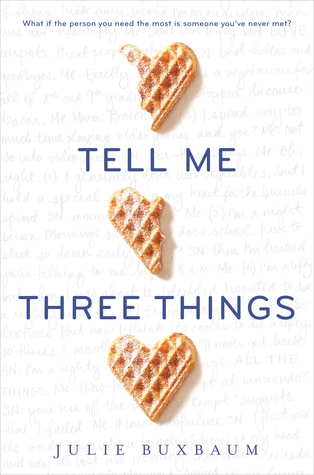 I haven’t read any of these books yet, but I really want to read Kerri Maniscalo and Mackenzi Lee’s books! I really, really, really need to read Gentlemen’s Guide this year! Those ANNETTE MARIE covers looks so awesome!! I need to check her out!! Thank s for the recs!! 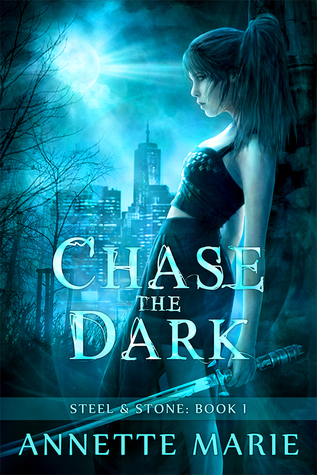 They are indeed some gorgeous covers <3 Hope you'll enjoy her books when you decide to check them out! 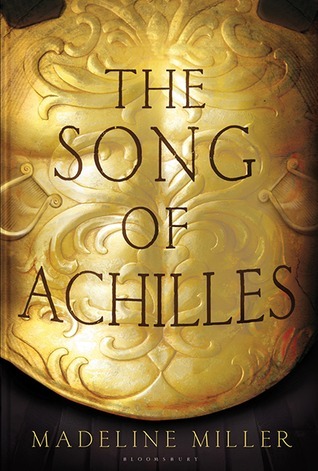 I loved the Song of Achilles. That was the first book I’ve read from her as well. And I have several of these on my to-read list. Which is awesome! Great list! I’ve not read many of these, I hear good things about Queens of Geek though, I’ll try and get to it this year! 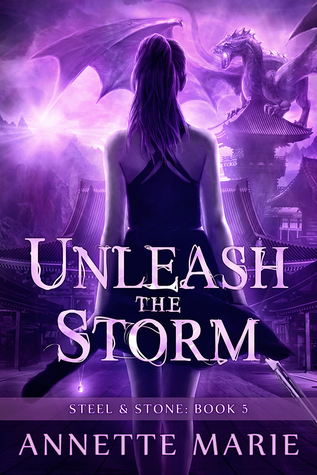 I have a Mackenzi Lee book sitting on my shelf right now, so hopefully I’ll read it soon. 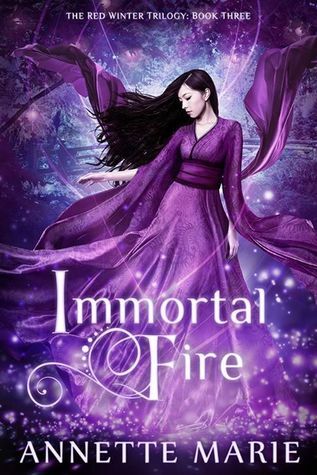 I’ve just added a whole bunch of books and authors to my TBR because of this list!!! I’m especially excited about Annette Marie, which series is best to start with?? Oh, I think it depends on what you most love to read. 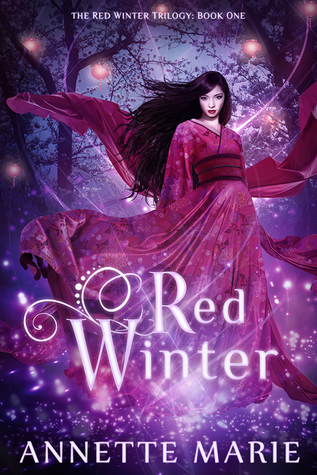 My personal favorite was the Red Winter trilogy, which felt more like a (new) adult high fantasy with Japanese mythology. 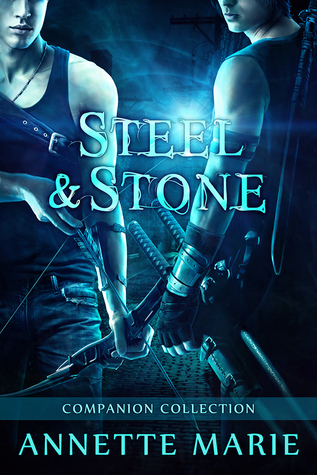 The Steel and Stone series has more of a YA urban fantasy vibe. 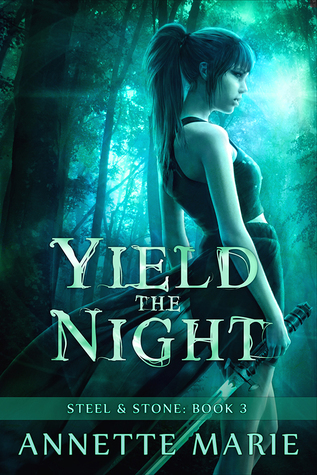 It also has more books (five + a companion novella collection + a prequel trilogy focusing on a certain character from the series that is currently being published + a sequel coming sometime in the future), so it’s more of a commitment if you want to start 🙂 But I loved both, so I hope you will enjoy them as well! I really have to get to reading Want by Cindy Pon and TGGTV&V by Mackenzie Lee. 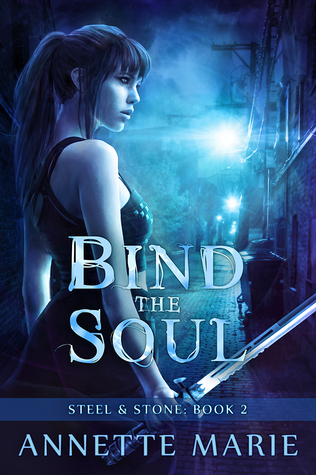 The former is a new-to-me author too, whereas I know Mackenzie Lee but have kind of been slacking on getting around to her books.🙈 I’m glad to hear you enjoyed them – I’m excited to read them. I loved both books by those authors 🙂 Hope you’ll enjoy them as well when you get to them! Who was even surprised Annette Marie was on thist list? Not me. 😀 I loved Mackenzi Lee too. I want to read books by Cindy Pon but so far her books haven’t appealed to me as much. But I read a short story by her that I really liked. Haha yeah I think it was just a teensy bit predictable 😉 Oh I haven’t read any other Cindy Pon books yet, so I can’t compare, but I did enjoy Want. All these books look so good!!! I want to read them all! 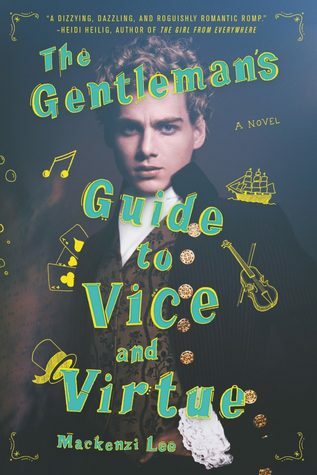 Especially The Gentleman’s Guide to Vice and Virtue… I have heard so much about it and it’s super high on my TBR list so I will read it! Awesome list! My TBR has definitely grown because of it. Haha glad to have helped your TBR grow a bit more 🙂 Hope you’ll enjoy The Gentleman’s Guide to Vice and Virtue!